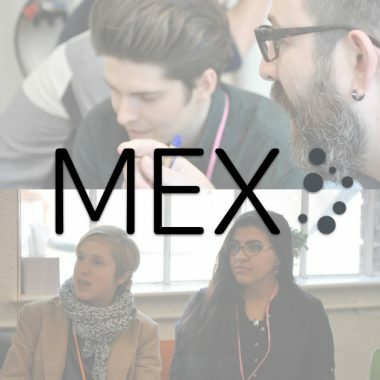 MEX Jobs is our curated list of experience design roles from design agencies & in-house teams who share the user-centred values of the MEX community. You can post your own roles for £139 + vat. Find out about the latest roles by bookmarking mobileuserexperience.com/jobs/, following @mexfeed & #mexjobs or signing-up for the weekly email newsletter. MEX Job listings cost £139 + vat and are featured for 30 days across MEX channels, including the jobs board, podcast, e-mail newsletter and a weekly summary here in the journal.